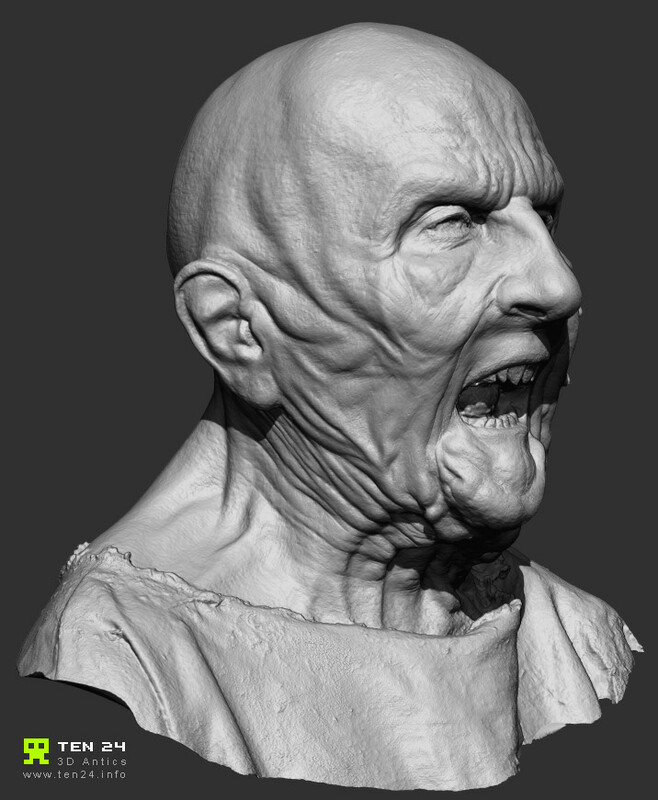 Christopher Rawlinson - BBC Atlantis - Campe Prosthetic Scan Work. 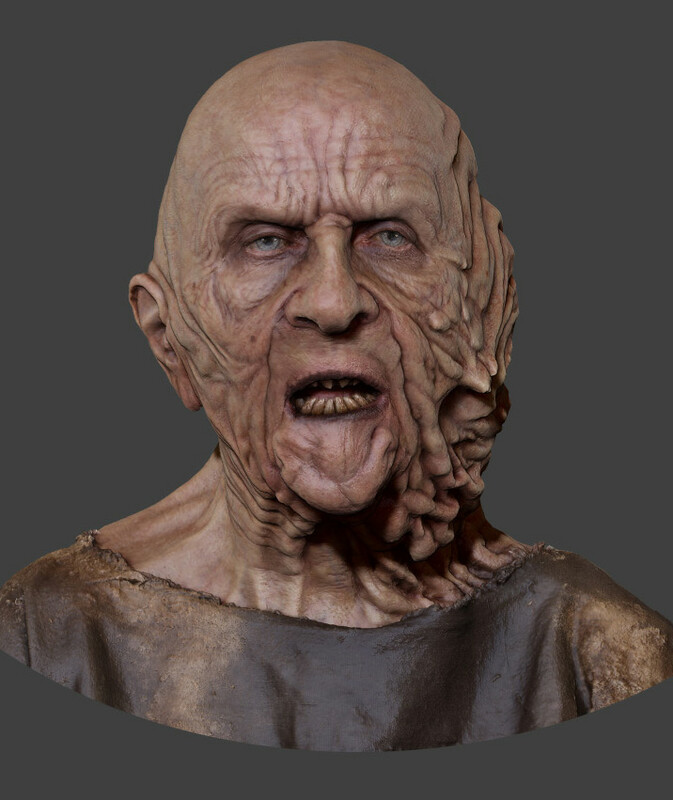 BBC Atlantis - Campe Prosthetic Scan Work. Ten24 were invited on set of the BBC's new TV show Atlantis to capture another one of Mark Coulier's prothetic creations. 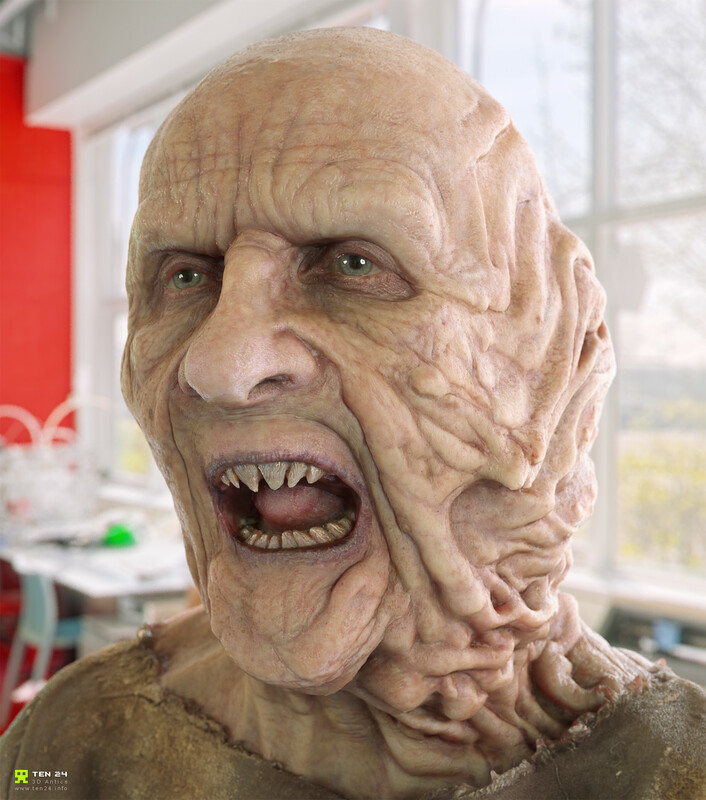 The resulting scan data was to be used for London's Vine FX to complete some head swap shots and animation reference for the creature. There's going to be a piece published in 3d World soon. Actress was Gemma Jones. Ten24 were invited on set of the BBC's new TV show Atlantis to capture another one of Mark Coulier's prosthetic creations. 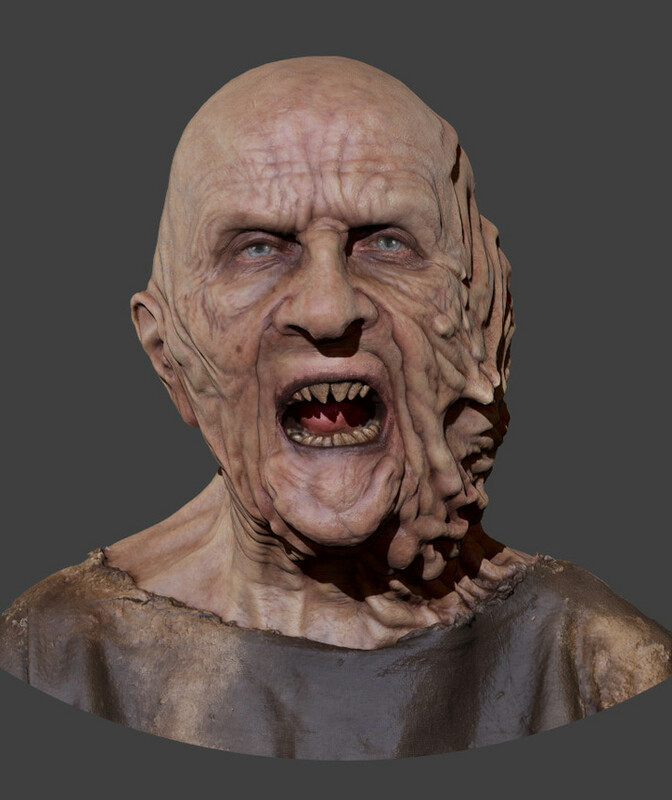 The resulting scan data was to be used for London's Vine FX to complete some head swap shots and animation reference for the creature. There's going to be a piece published in 3d World soon. ZBrush screenshots of the textured scan. Mouth relaxed. Brush screenshots of the textured scan. Mouth open. Some of the shots taken on the day. Actual photo from the shoot.